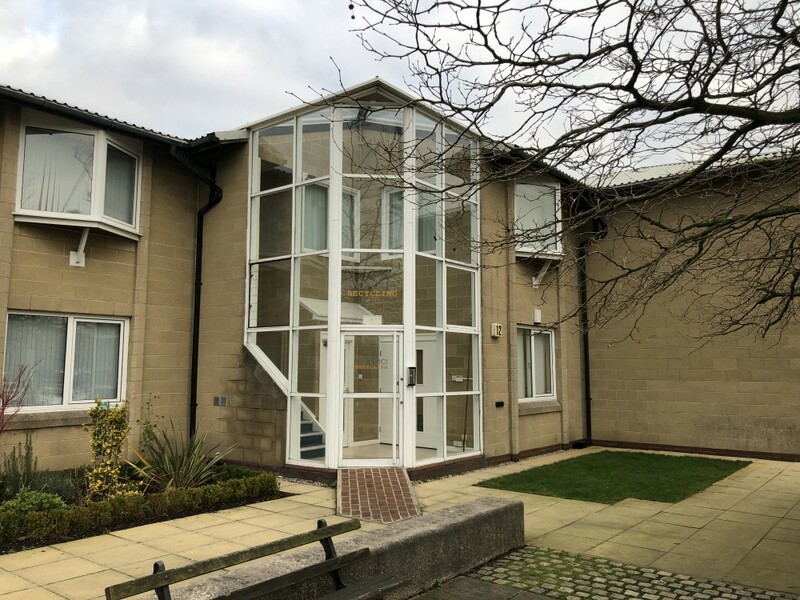 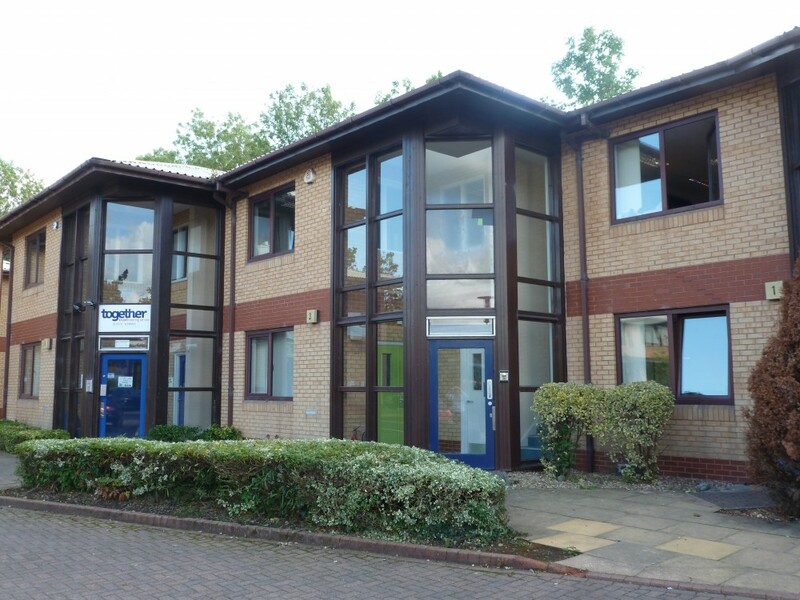 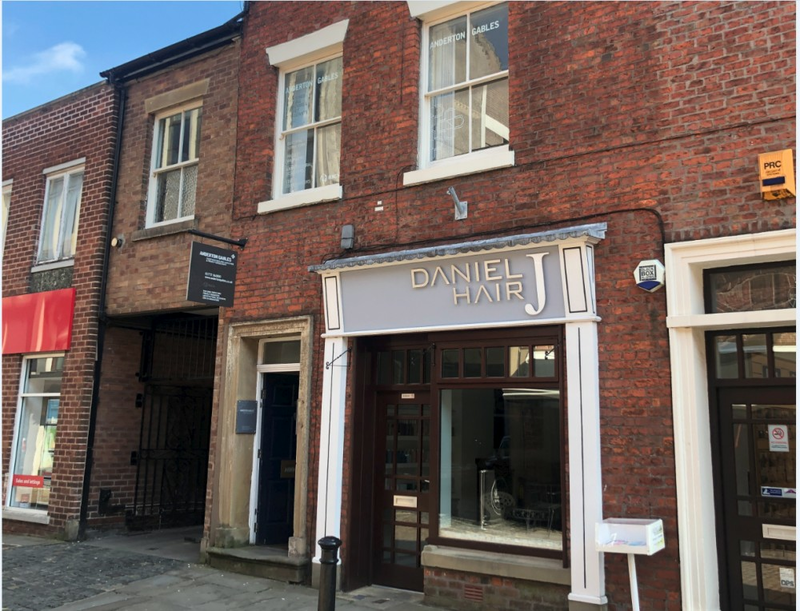 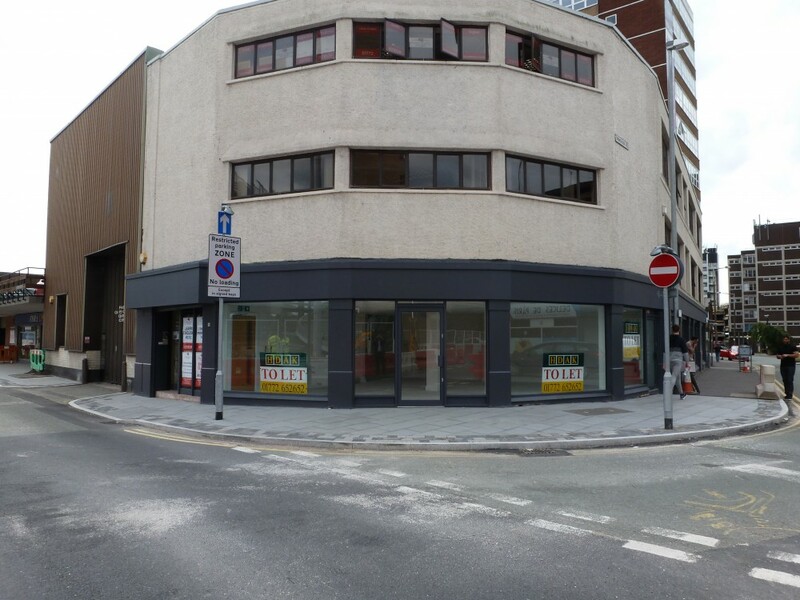 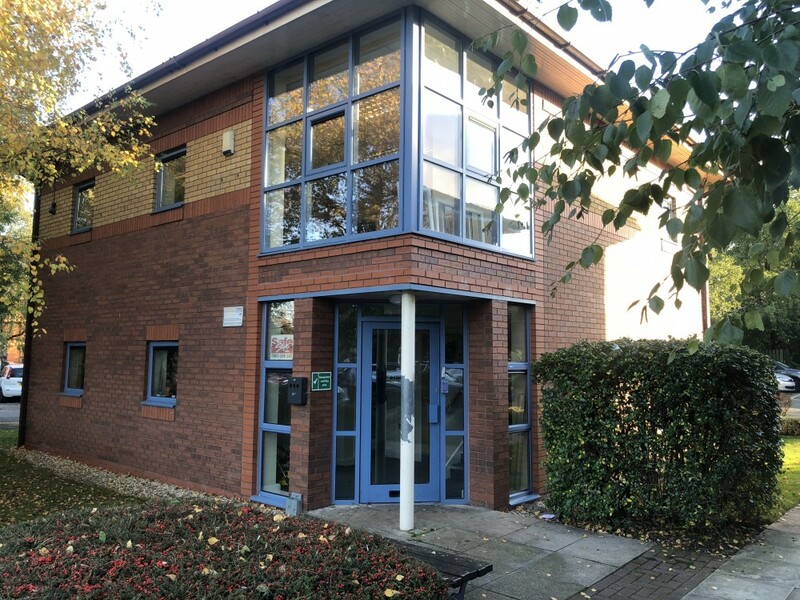 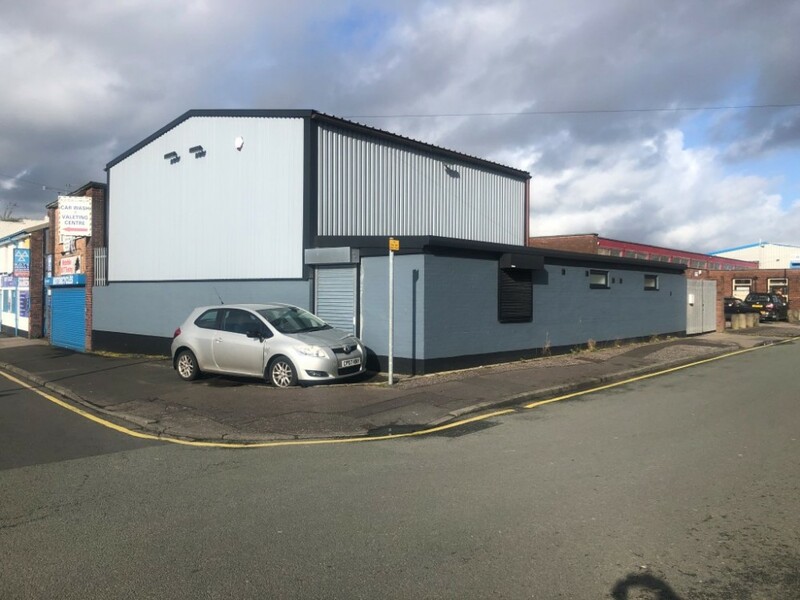 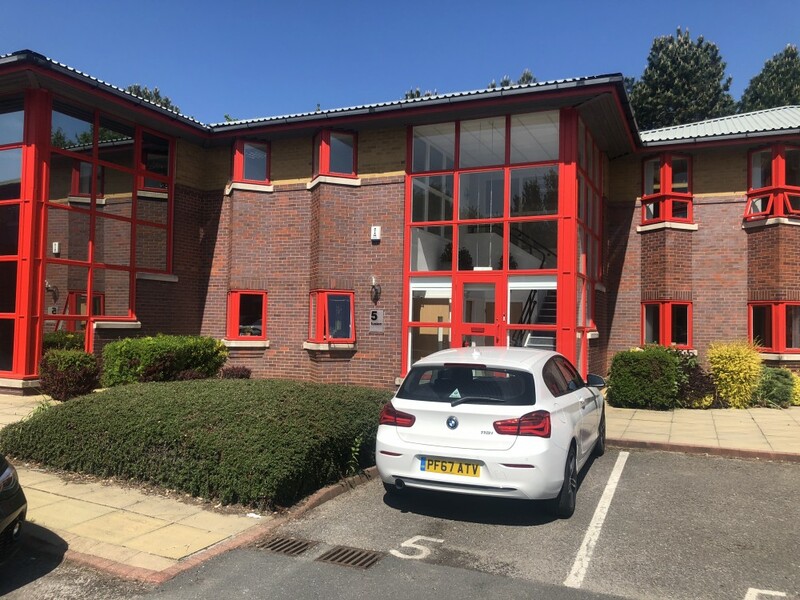 1604 sq ft Self-contained first floor offices adjacent to bus station, Holiday Inn hotel and St John's Shopping Centre. 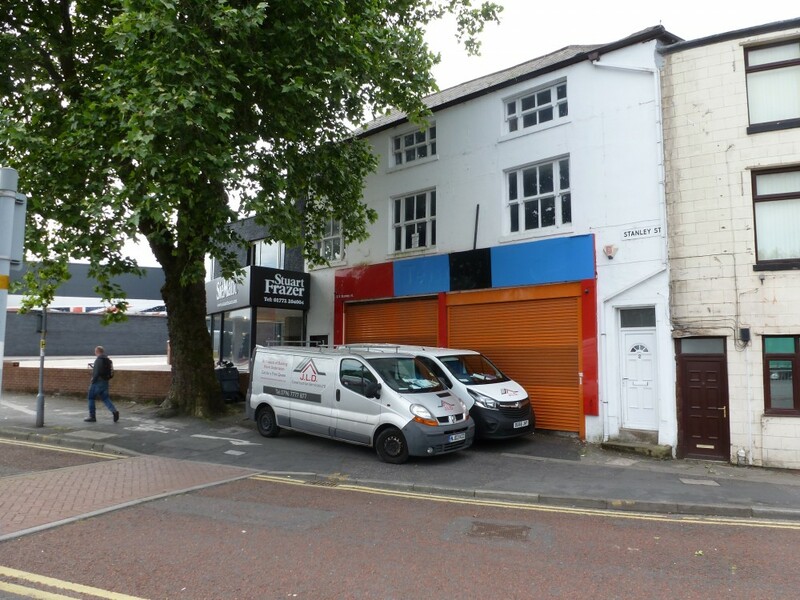 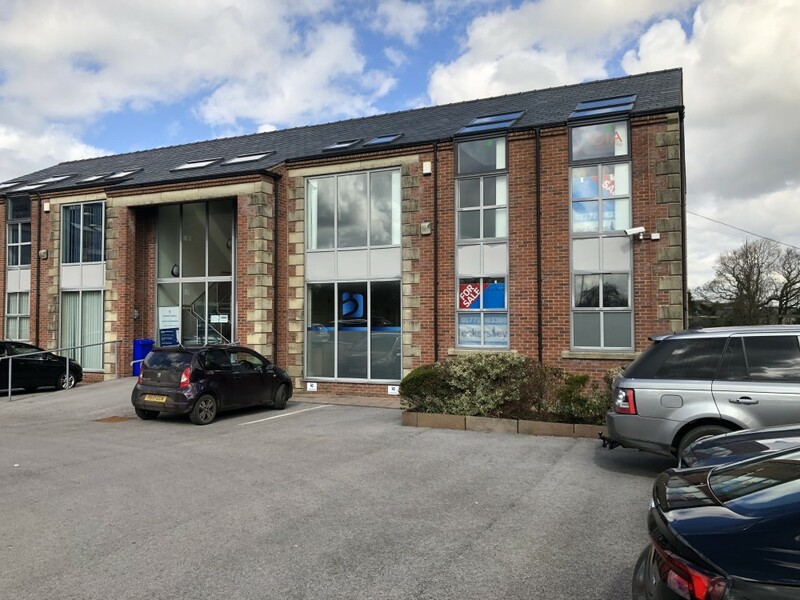 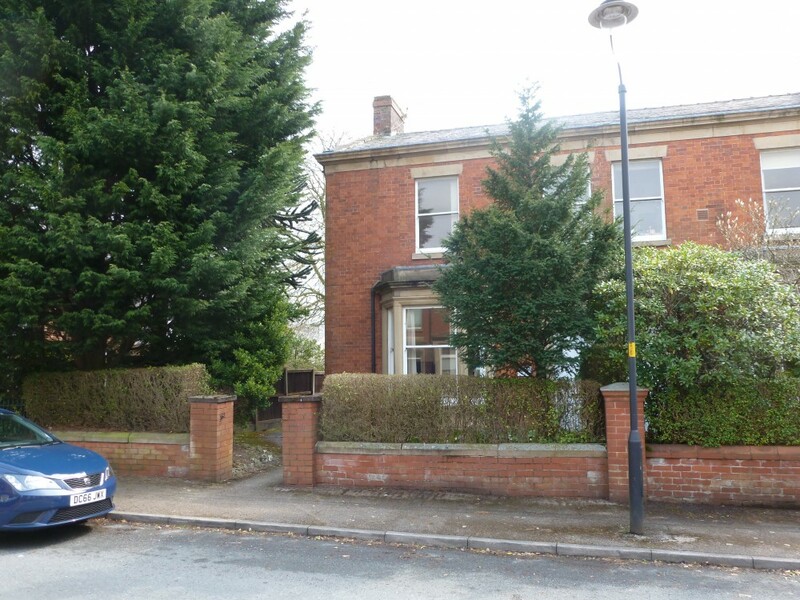 1476 sq ft Detached two-storey office premises with four car parking spaces. 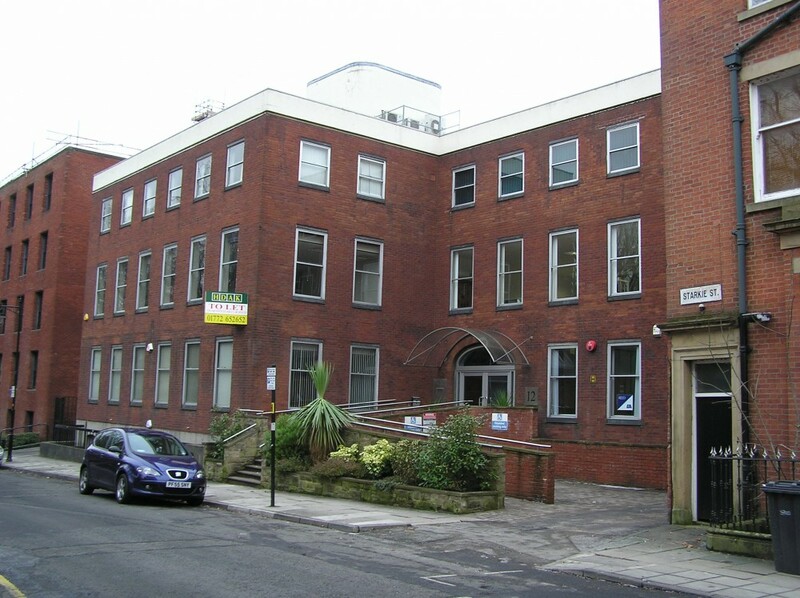 1420 sq ft Modern open plan office suite, with car parking, overlooking Winckley Square gardens.